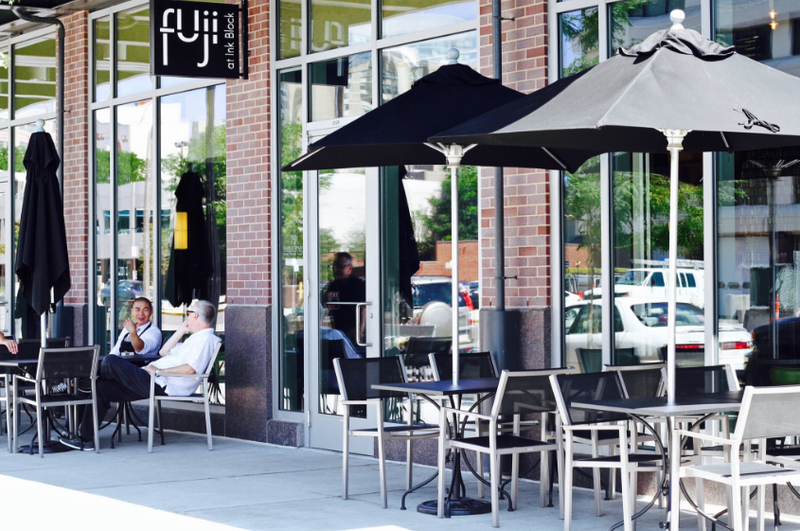 Julian Lewis of ABG Commercial represented Fuji in finding a new space at Ink Block in Boston's South End. Fuji at Ink Block is the 10th restaurant to open under the JP Fuji Group portfolio and the first to make the City of Boston it's home. Nestled in the vibrant South End, Fuji at Ink Block reflects the subtle sophistication of its surroundings, while offering its residents a long-awaited contemporary Japanese menu crafted by the classically trained masterminds of JP Fuji Group. Ink Block has brought new energy to the neighborhood, attracting new residents and bringing exciting retail options including Whole Foods Market, Capital One 360 Cafe, Sweet Green, Bar Mezzana and Turnstyle Cycle. Ink Block features 315 apartments for rent and 160 condominiums available for purchase.